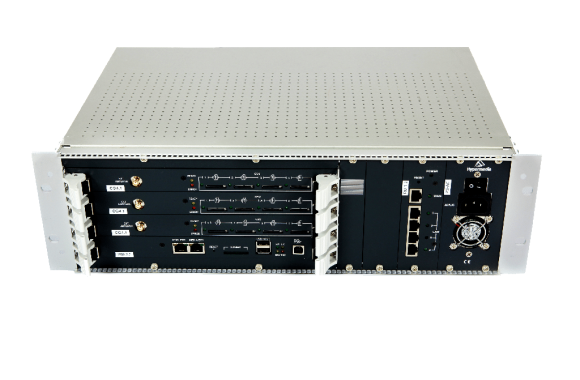 Interested in Mobile Termination Gateways? Equipped with a rich collection of features, Hypermedia Call Termination solution enables enterprises and service providers to quickly reduce telecommunication expenses and maximize cost-savings by capitalizing on cheaper call routing alternatives available through fixed-mobile convergence (FMC) and smart Least Cost Routing (LCR). Our call termination solutions are easy to install, and connect directly to IP-based systems via the existing IP/VoIP networks, or to non-IP systems via an E1/T1 PRI or BRI interface. 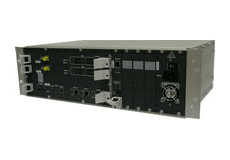 Modular VoIP GSM Gateways ranging from 4 up to 32 GSM ports designed for connecting directly to the GSM cellular networks via H323 or SIP protocol, for significantly lowering call interconnection charges. 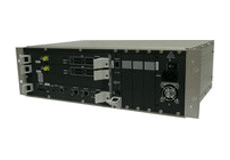 HG-4000 series enables inbound and outbound VoIP and Cellular calls - all in one compact box. 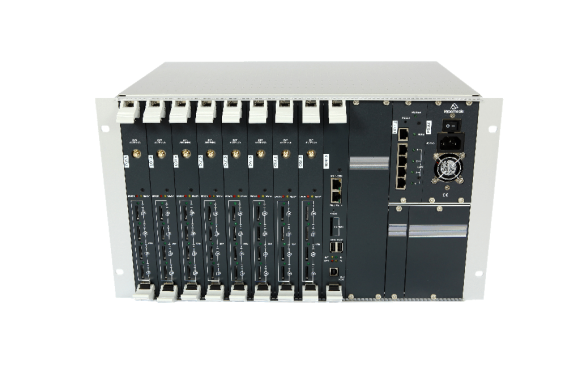 Modular ISDN GSM Gateways ranging from 4 up to 30 GSM channels developed for connecting E1/T1 PRI or ISDN BRI interfaces directly to the GSM cellular networks, for significantly reducing the cost of fixed-to-mobile and mobile-to-fixed calls. 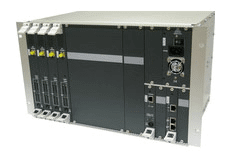 Also available dual PRI-GSM Gateways, saving the cost of an additional PBX E1/T1 PRI port.